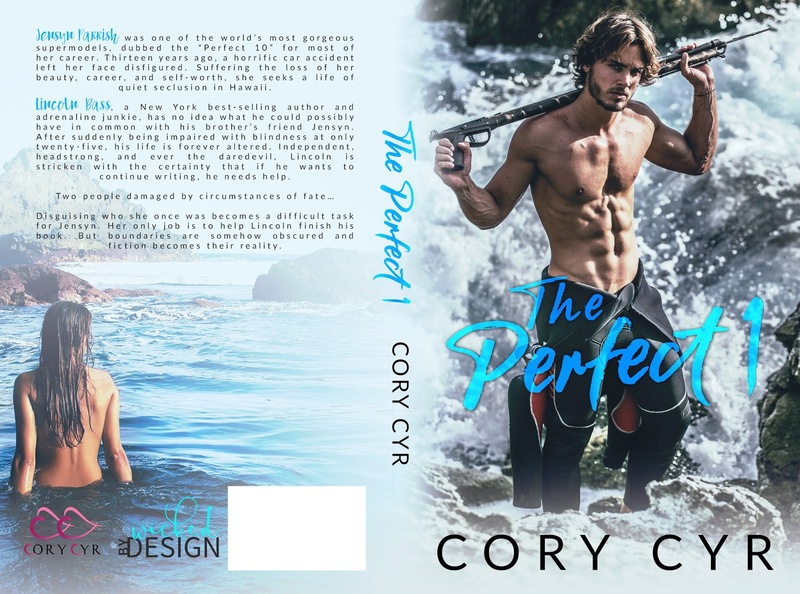 ★★AVAILABLE ON KINDLE UNLIMITED★★ The Perfect 1 by Cory D. Cyr! https://player.vimeo.com/video/208585524Perfect 1 by Cory Cyr from Bibliophile Productions on Vimeo. Next★★ AVAILABLE NOW ★★ Reid: Vested Interest #4 by Melanie L. Moreland today!